AWS Cloud formation is a service used to create and manage a collection of other AWS services. 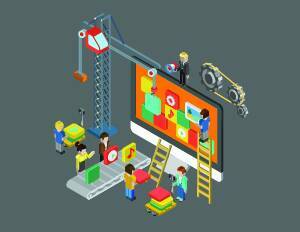 This service is used to automate the infrastructure setup and deployment. "apt-get -y install php php5-mysql \n"
"Description" : "URL for newly created LAMP stack"
Once you click Create Stack button, it will ask for the Stack Name and the .json file. Click the Next Button and the launch the stack. Once you launch the stack, you will get the following screen with launching process events. If everything goes well, you will get the the CREATE_COMPLETE message in the Status Tab. If any error occurs then a ROLLBACK event is invoked which will delete the stack. Since we got the CREATE_COMPLETE message with a output parameter that we have defined in our json which returns the public DNS name of the Instance. We can see the Public DNS is same. 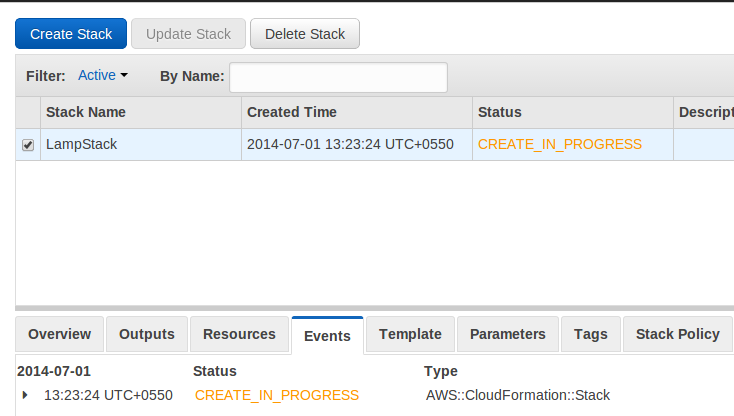 To Terminate this Instance we can delete the stack from the Cloud Formation Wizard. Deleting the stack will terminate all the instances launched by that stack. 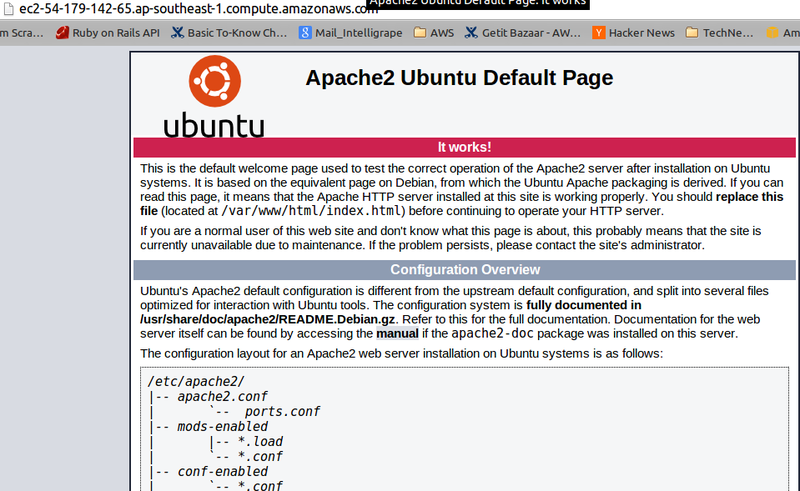 I appreciate your detailed information here but want to add some easy and helpful way to install LAMP CF on Amazon EC2. 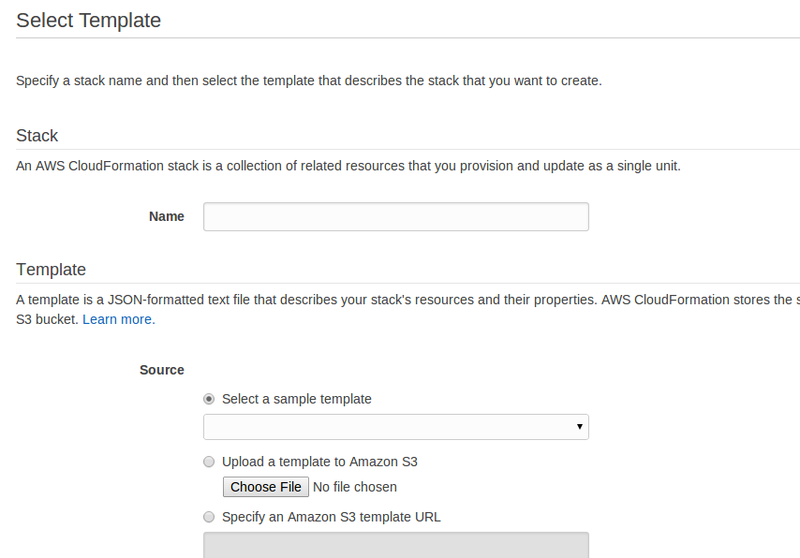 For that, you can use ready to run cloud image (AMI) available on AWS marketplace. For that, go to AWS marketplace and search for LAMP cloudformation. You will get a list of this CF providers. Choose any one of them and follow the provided usage Instructions.